Have you ever noticed how few homes are available and for sale in Lakeland Florida and the surrounding areas? Have you ever been searching online and noticed a home that was "available" yesterday that is "pending" or "under contract" today? 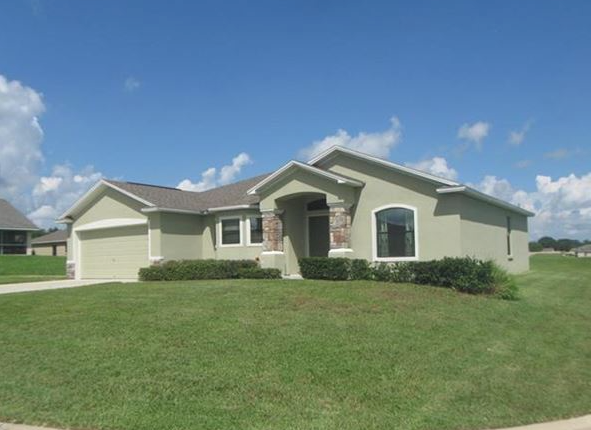 The real estate market in Lakeland, FL, is very strong in some price categories. At many price points there are far more buyers than sellers. What does this mean to you and me? You need to be pre-approved as you are seeking out your new home. You need to be ready to make an offer when the right homes becomes available, or you may miss out. You need know that you probably don't have a lot of room to negotiate a lower price. There may be multiple offers on one house. You need to make repairs and updates in order to get the best possible price. You need to make your house as presentable as possible. You need to be prepared to move quickly, closing may be a few short weeks away. You need to avoid the impulse to be too greedy - don't over price your house. Remember, no showings and no offers means your price is too high. Find homes that are available in Lakeland now that have a list price between $100,000 and $200,000. Click here now! When you are ready to buy, or list and sell, let the experts at Focus Realty Group, KW Lakeland, help you reach your goals. You can do it!